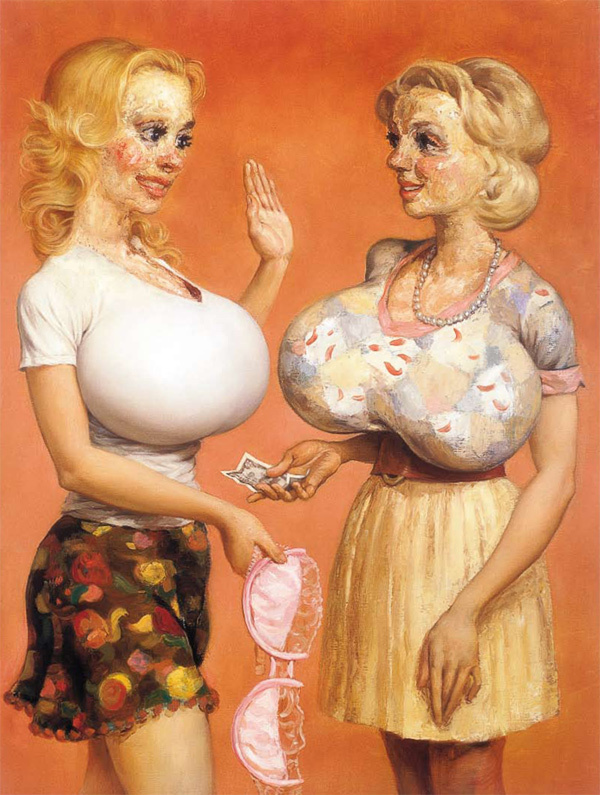 I have been a big fan of my fellow Tyler Alumnus Lisa Yuskavage for a long time. 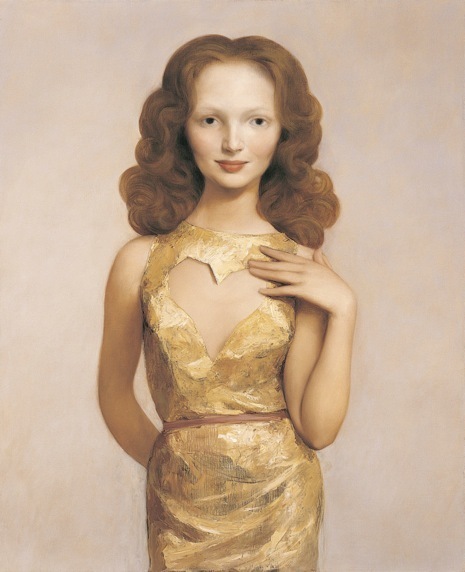 A contemporary American painter, her work focuses on distortion of the female form. She utilizes a delicious palette of candy and pastry colors. 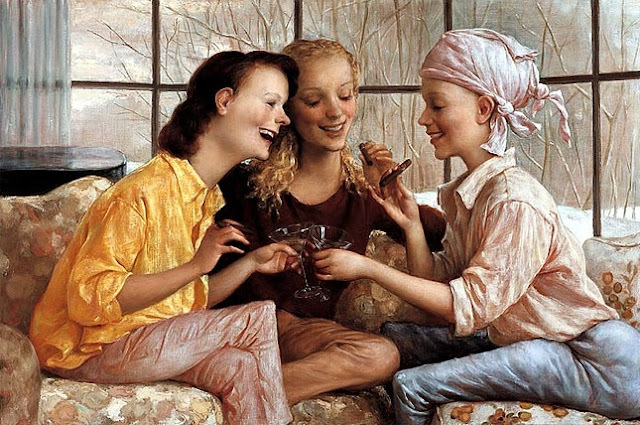 John Currin is another artist I love. His work also distorts figures and has a similar mid-late 20th century cartoonish quality.